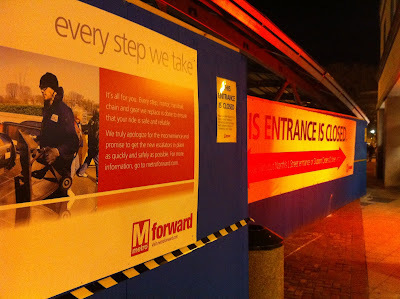 In an email newsletter sent out to employees, Metro GM Richard Sarles said the Dupont South entrance will reopen Sunday "on time and on budget." 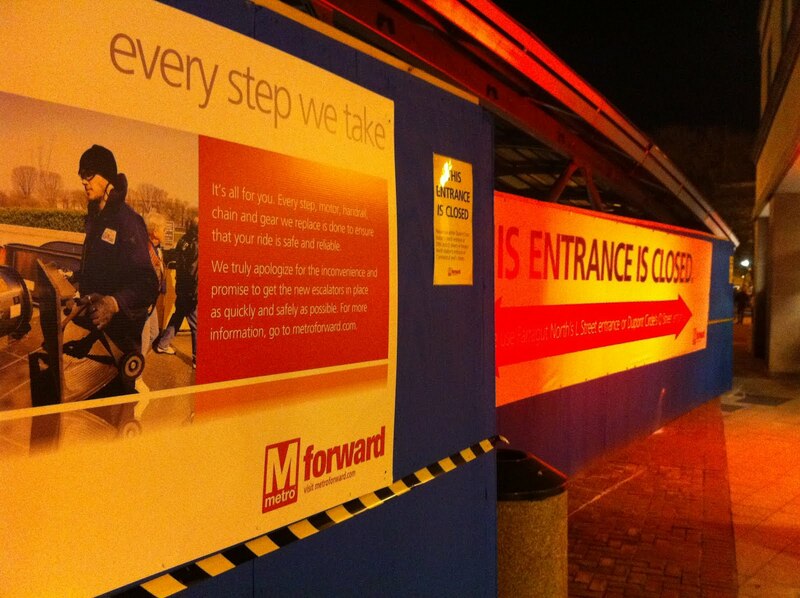 The Dupont Circle South Entrance will reopen this Monday for peak rail service. Unlike the Foggy Bottom project where one escalator was available for use prior to the other, all three brand new escalators at Dupont South will be available for customers. Riders and businesses have waited patiently as we worked to improve escalator reliability at this location, and I thank all of you who have been part of the effort to support the project through effective management, safety and contingency plans, and emergency response. Congratulations to Dave Kubicek and his team. We’ve now completed 6 full escalator replacement projects since our Metro Forward capital improvement program began in 2011, and we continue our efforts to restore the system to a state of good repair.